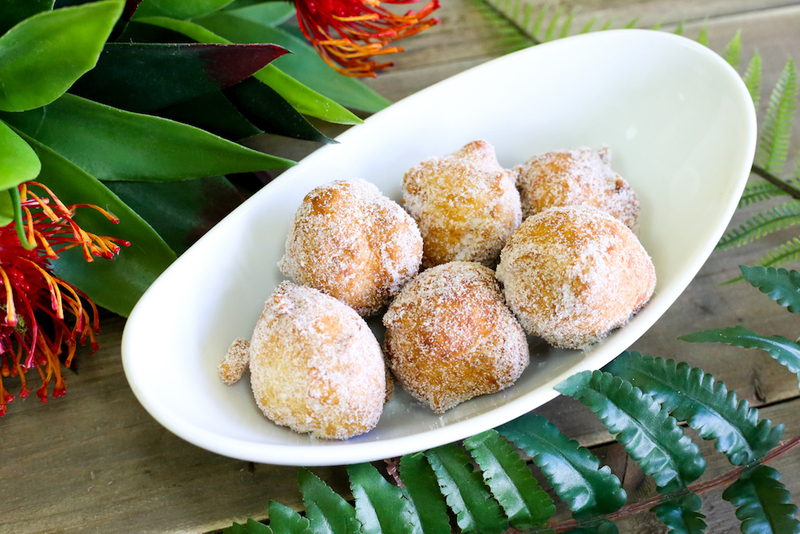 A Taste of the Islands, A Touch of the Mainland. 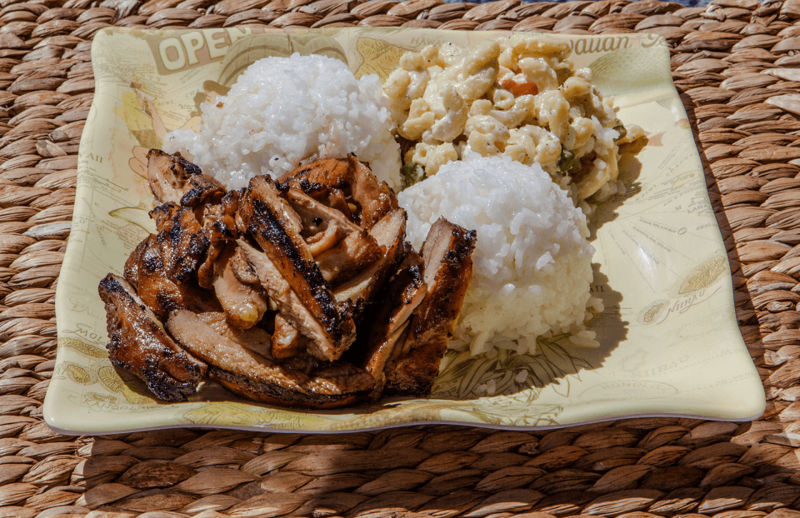 The Hungry Hawaiian (HH) is a local Food vending business focused on Ono kine grindz for festivals and special events. 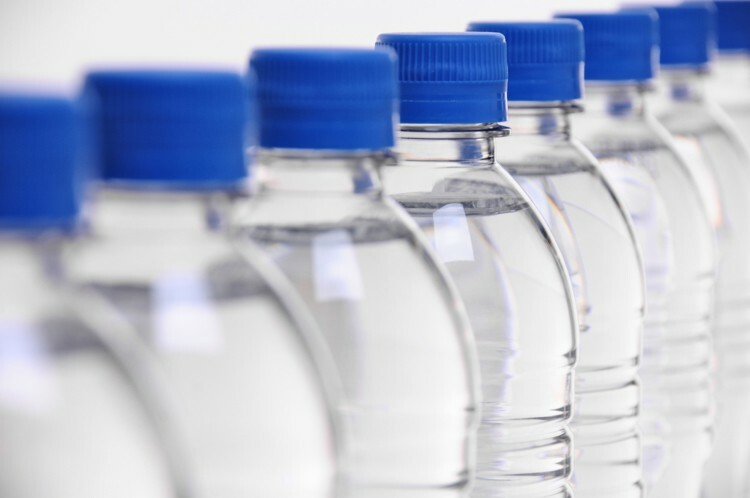 We offer catering to those that need a little help with family gathering or corporate events. No party is too small or too big. 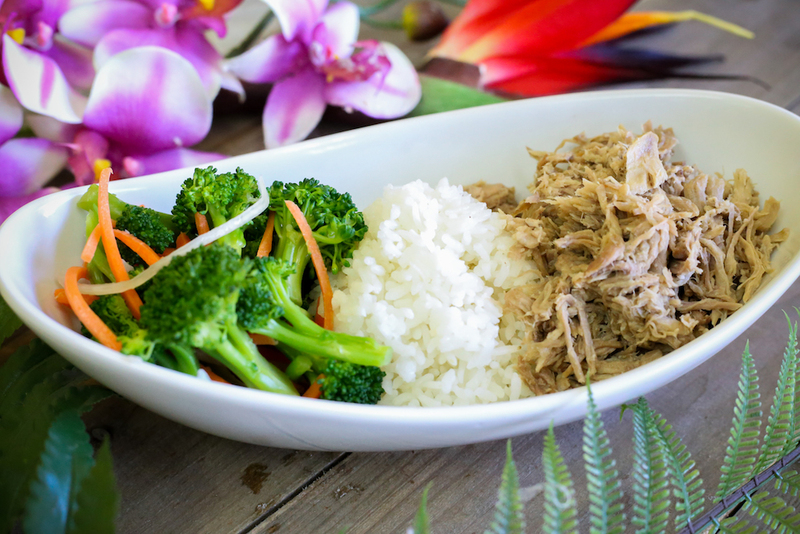 Aside from our basic menu, we offer a Traditional Hawaiian Luau of Kalua pig, lomolomi salmon, haupia and cake. 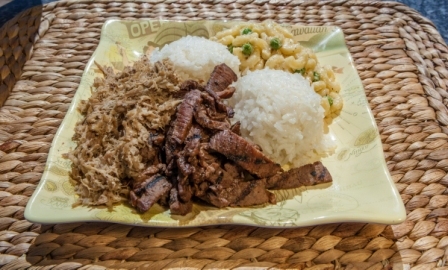 Other offerings are laulau, luau he’e, luau moa, poke (different types). We also offer Pupu (appetizers) Platters. Fried Chicken, Fried Ika (cuttlefish), Wonton, Mac Salad, Somen Salad and of course our Guava Cake. HH has been around since the ‘70’s. Started by Ned Aikau and his partners. 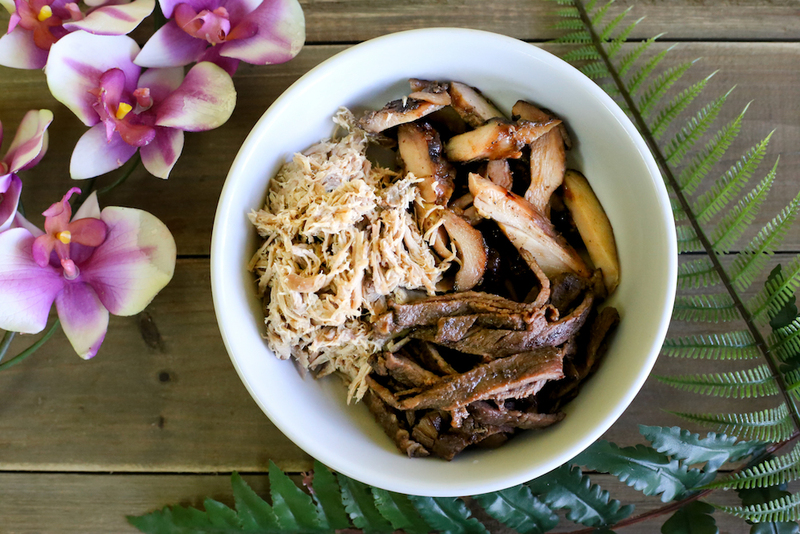 Since Ned’s passing his son, Keni Aikau has resurrected the Hungry Hawaiian first in Orem, UT and now with his partner, C.Pomaika’i Gaui, they have reopened in Woods Cross, UT. Since June of 2017, Woods Cross and the surrounding areas. HH looks forward to the new year and all it holds for us, and you, our followers and supporters. 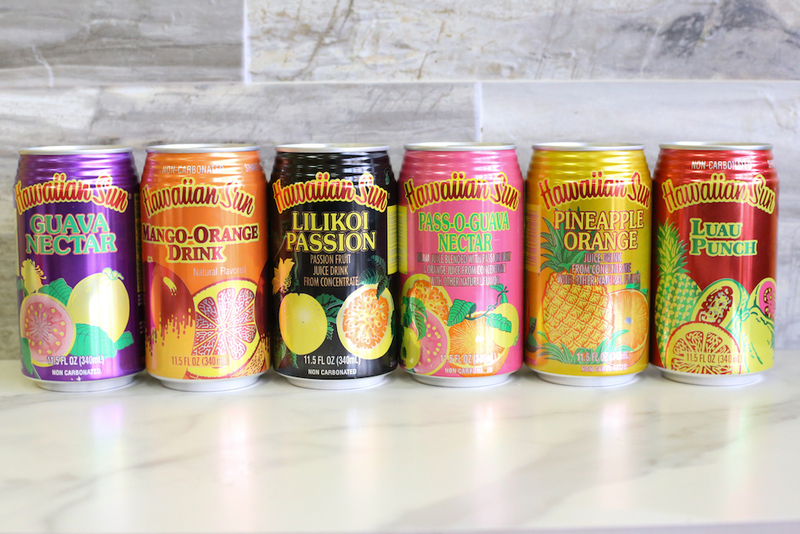 Mahalo nui! This is seriously my favorite restaurant! The food is amazing and authentic, and the price is a steal for how big the portions are. The owner is super friendly and great to chat with. Seriously, they take great care of you here. 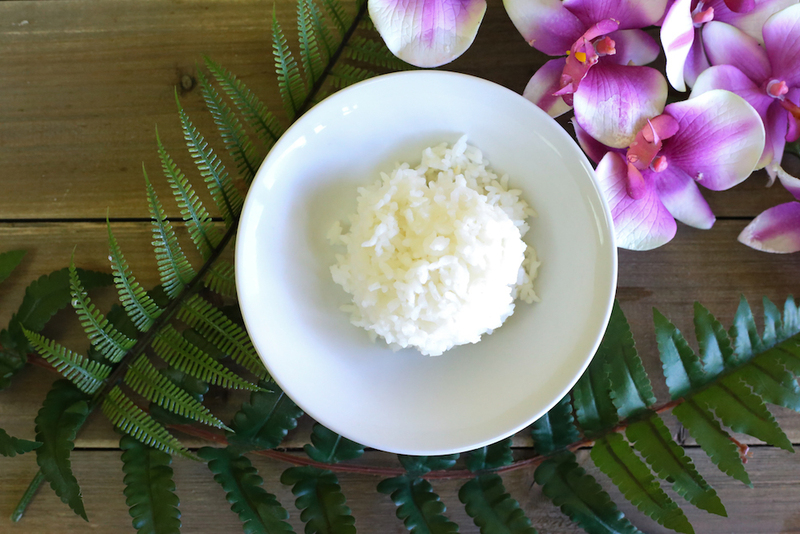 It’s an all around great little place that you definitely don’t want to miss! I will be back every time I’m in the Woods Cross area, that’s for sure! 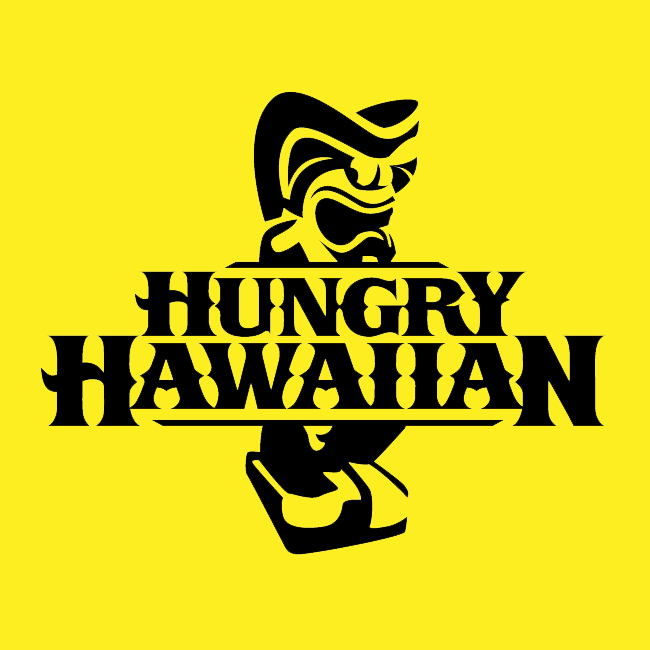 Every time I go into Hungry Hawaiian the atmosphere is warm and welcoming. The food is so yummy! I highly recommend this place to everyone that is wanting food. As my son that’s a picky eater says it’s Jorden approved! 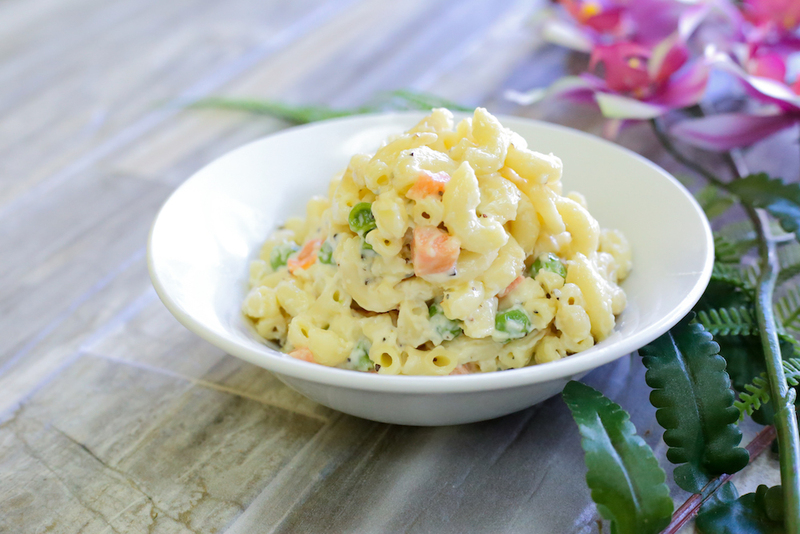 Best macaroni salad ever. Their pork and chicken was juicy and delicious. Melts in your mouth. 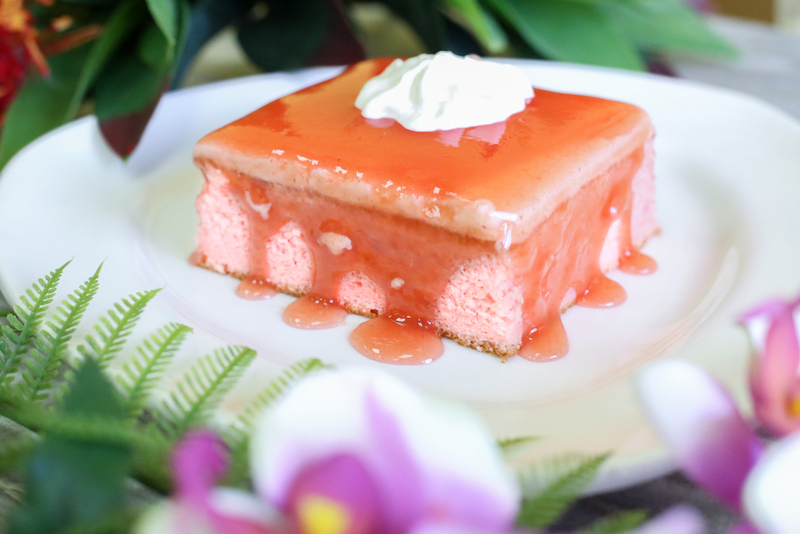 Gotta try the guava cake. So good!! Sharing is caring! 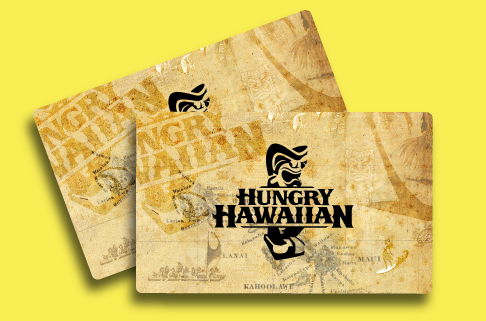 Give the gift of the islands by sending a friend, family, or loved one a Hungry Hawaiian gift card! 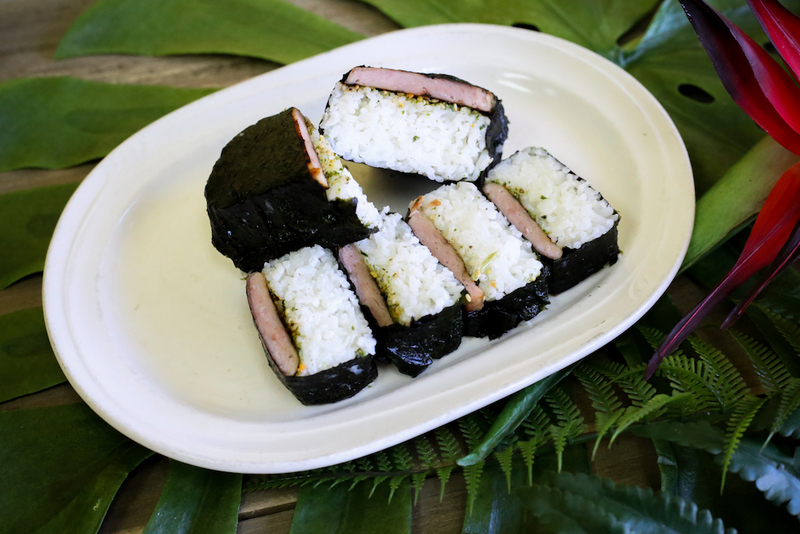 Gift up to $100 of authentic Hawaiian food, perfect for birthdays, graduations, holidays and more! Your recipient will receive digital cash redeemable in our restaurant. 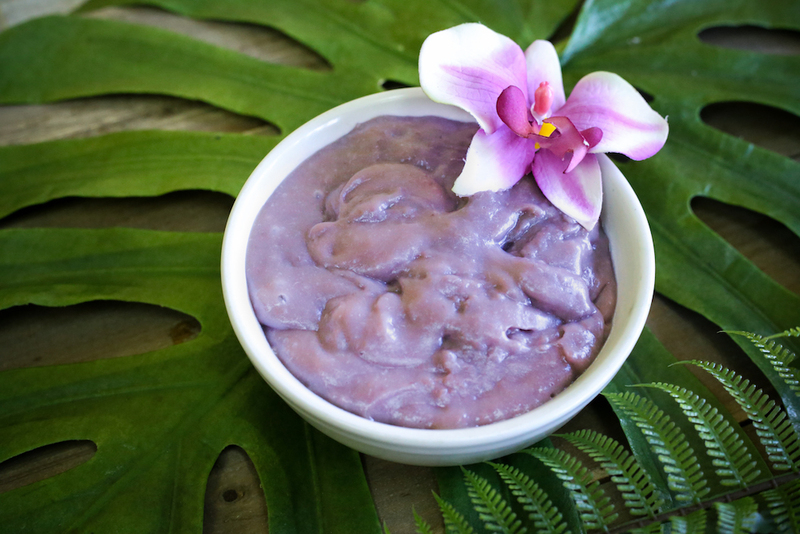 Spread the ALOHA the Hungry Hawaiian way!